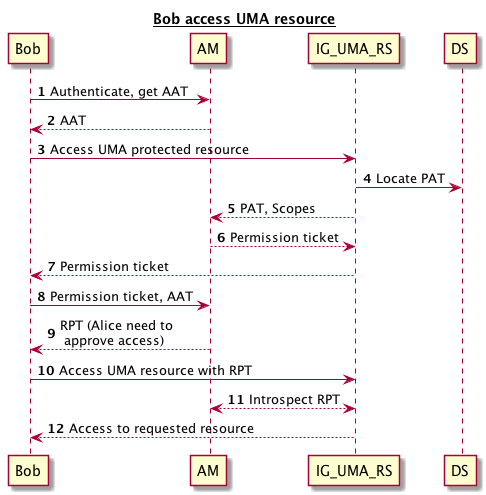 Both AM and IG support UMA 1.0.1 where AM acts as UMA Authorization Server (AS) and IG as UMA Resource Server (RS). 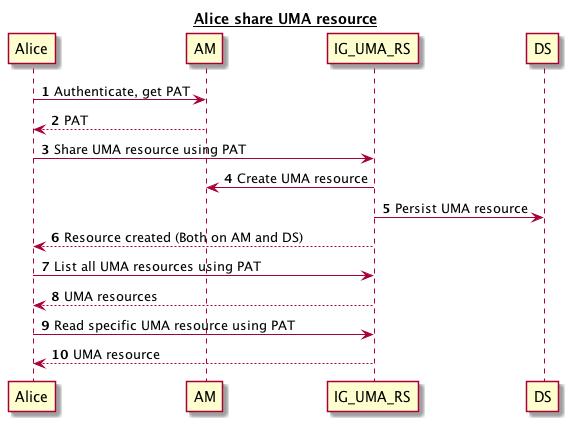 Currently there are some limitations in UMA support in IG, one of the most important is: PAT is stored in IG memory and is not persisted and if IG is restarted then the resource owner must perform the entire share process again. 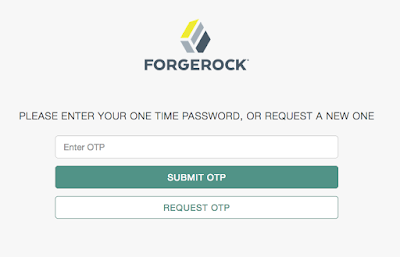 OpenAM provide HOTP authentication module which can send OTP to user’s email address and/or telephone number. 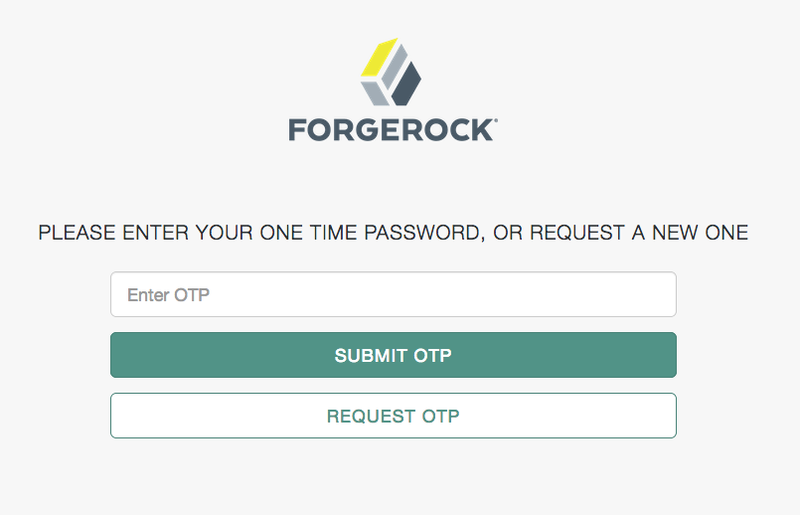 By default, OpenAM doesn’t displays user’s email address and/or telephone number while sending this OTP. 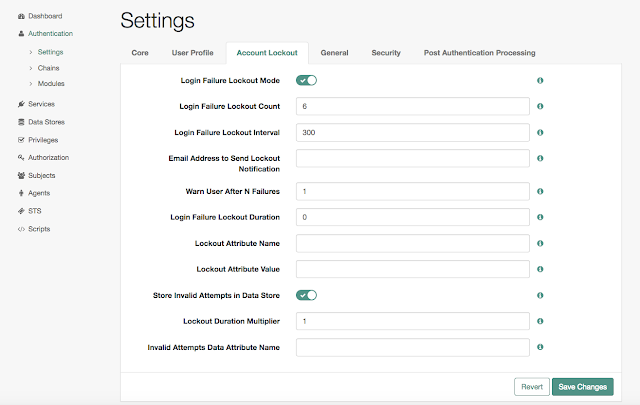 Extend HOTP auth module (openam-auth-hotp). 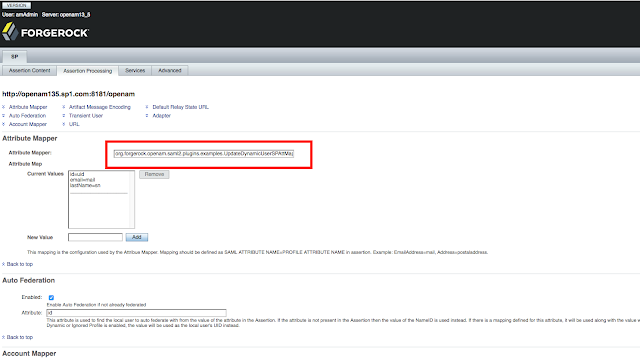 Extend HOTPService appropriately to retrieve user profile details. Build the custom auth module by using maven. 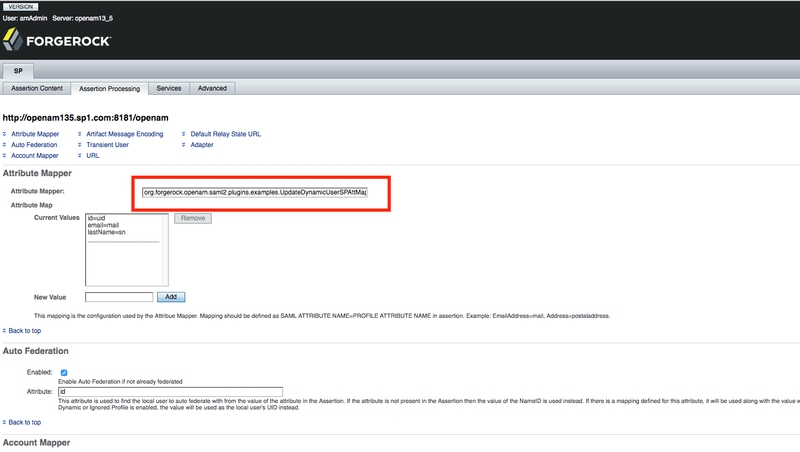 Configure HOTPExt module with required SMTP server. Enable both SMS and Email.